It’s Christmas time in the world of Baker Business 2! 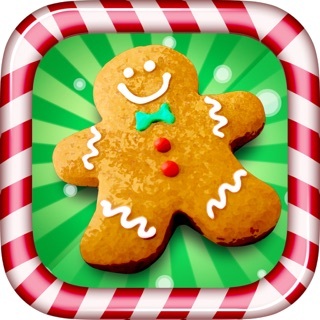 Get your holiday fill with fun Christmas treats all your customers will enjoy! 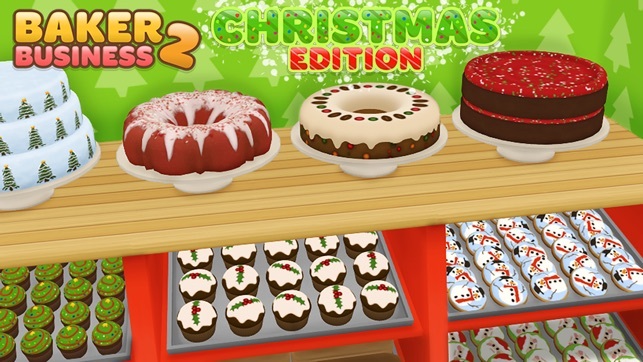 Own your very own merry bakery with Baker Business 2 Christmas Edition! 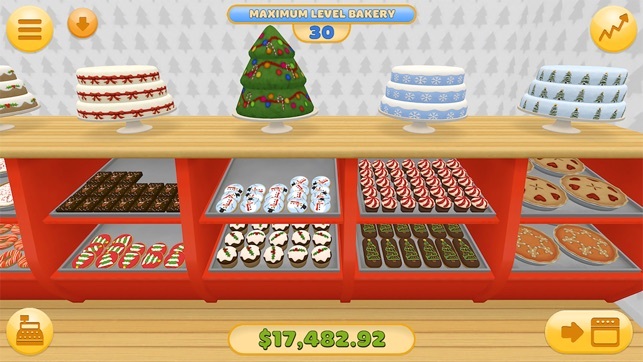 Bake your way to the top by making tons of delicious treats for your customers! 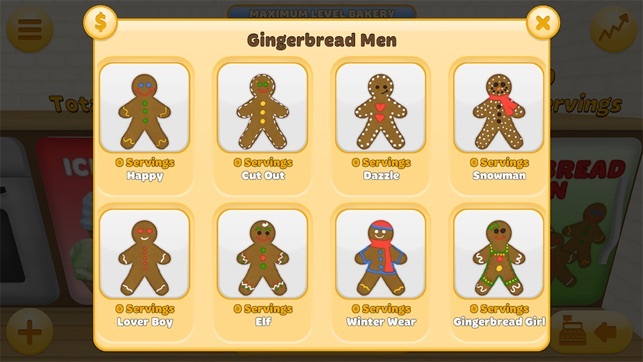 You’ll be able to expand your business and customize your bakery; all the while fulfilling your customer’s orders and boosting your bakery’s rating, making you the #1 bakery in town! Make a huge range of items for your customers in your very own kitchen where you can bake with ovens and stock super fun appliances with even more possibilities. 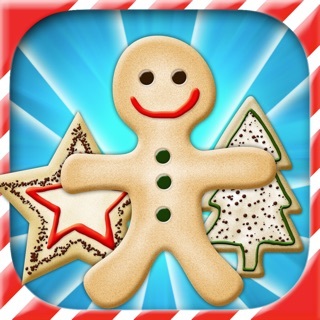 Baker Business 2 Christmas Edition has such a non-stop addictive pace that you won’t be able to put it down. So if you want to be a jolly bakery, coffee shop, donut shop, sell Christmas ice cream and more, get it all in one with Baker Business 2 Christmas Edition. 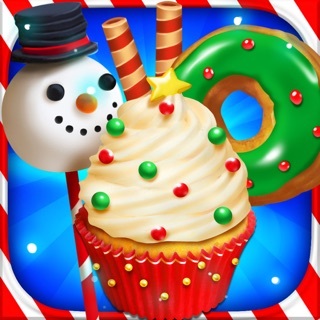 -Play all 30 levels and unlock over 130+ Christmas items including: cakes, cookies, pies, bread, coffee, tea, cocoa, soda pop, gingerbread men and SO MUCH more baking fun! 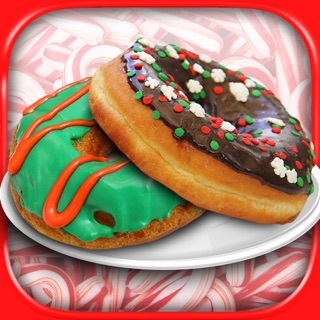 -Unlock perks and promotions that’ll make your bakery thrive! 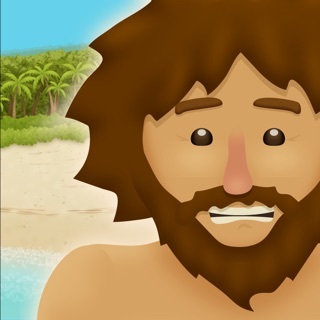 -Don’t worry about in-app purchases, you’ll get it all with this one time buy! 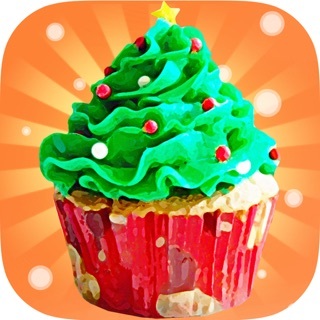 Baking Christmas treats till your heart is content has never been easier! Never open 99% of the time trying to price items or bake even in the ovens is near impossible!!! 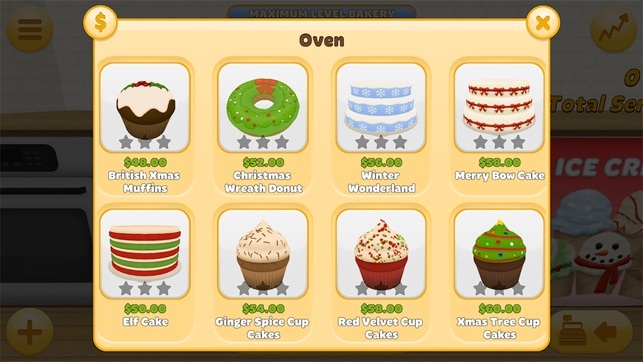 Then if you do get an item in its impossible to get it out of the oven to the bakery or set a price with out massive not registering taps issues please fix this ASAP!!! 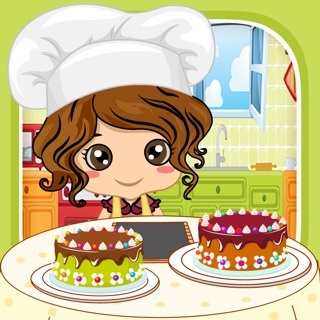 This is the best baking game I ever played! Please make more like this one.